Earlier this week, Swedish House Mafia posters appeared in Croatia, all but confirming an Ultra Europe appearance for the iconic dance music pioneers. 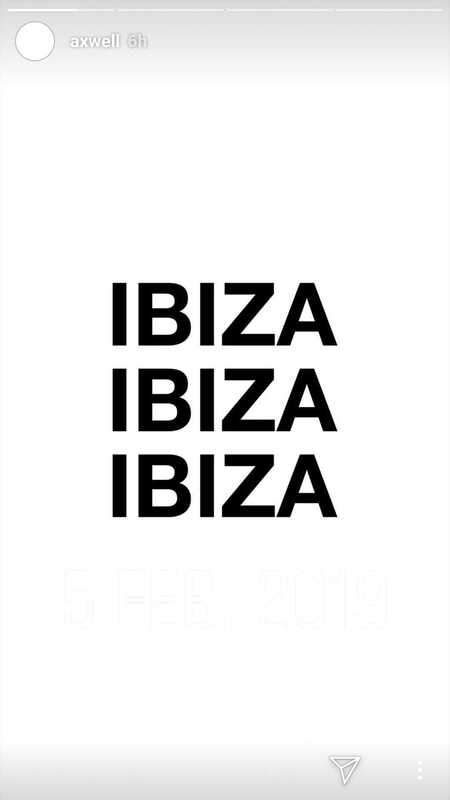 Now they’ve added another stop along their 2019 reunion tour, hitting Ibiza, Spain on July 26. 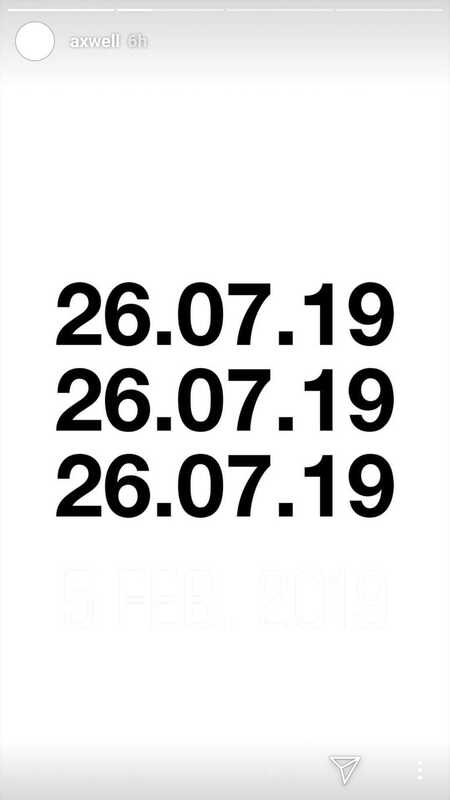 It’s the eight confirmed location, which thus far includes Stockholm, Mexico City, Tel Aviv, Creamfields (UK), Tinderbox (Denmark), Stavernfestivalen (Norway), and Frequency Festival (Austria). Rumors stop-offs in New York City, Ultra Mexico, and Tomorrowland are all still yet-to-be-confirmed, but given the things have been going, the likelihood of the Swedish trio hitting all locations seems highly plausible.